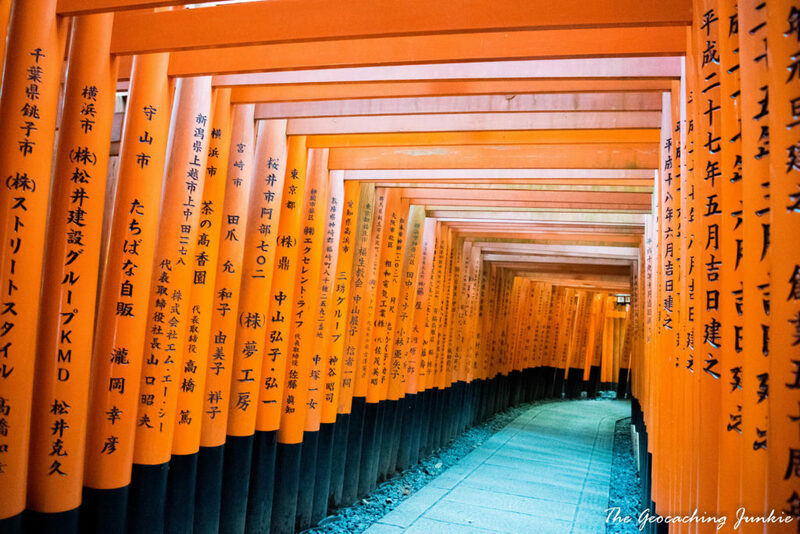 We spent time at Fushimi Inari while we were in Kyoto and I had planned on writing about our visit there in my post about the city but after looking back at my photos, I realised that I would be doing this amazing location a massive injustice by including it as just a couple of images and paragraphs. 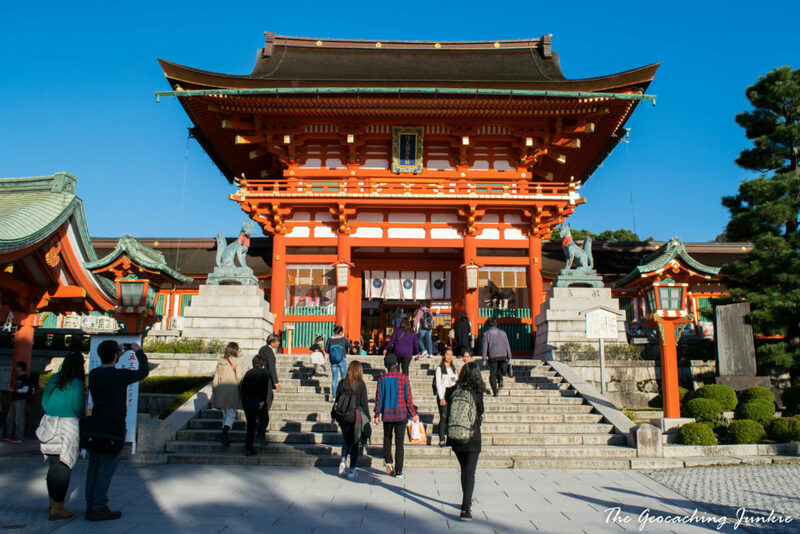 We visited several temples and shrines during our time in Japan but Fushimi Inari-taisha was the one that stole my heart. 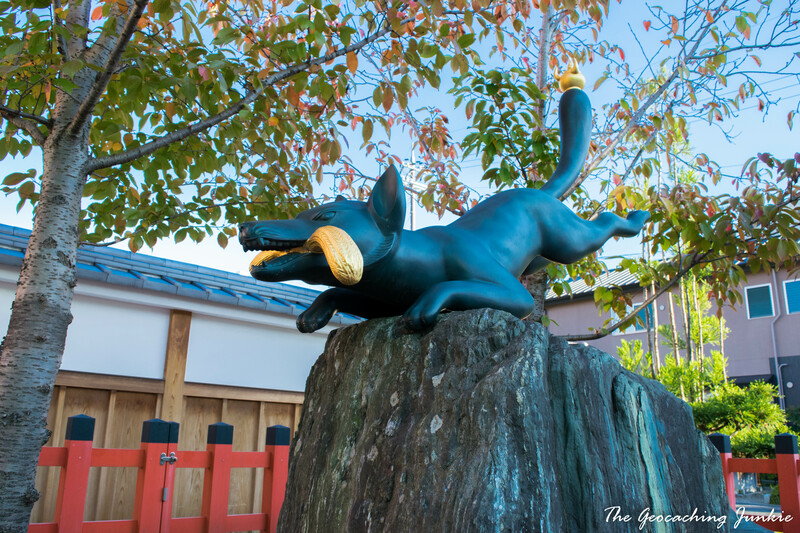 JR Inari Station is on the JR Nara Line and is just 5 minutes from Kyoto Station. Express services – like the Miyakoji Rapid train we got to Nara – do not stop at Inari, so you must get a local train. Again, we were able to use our Japan Rail Pass to get there. The train station almost opens out directly on to Fushimi Inari. 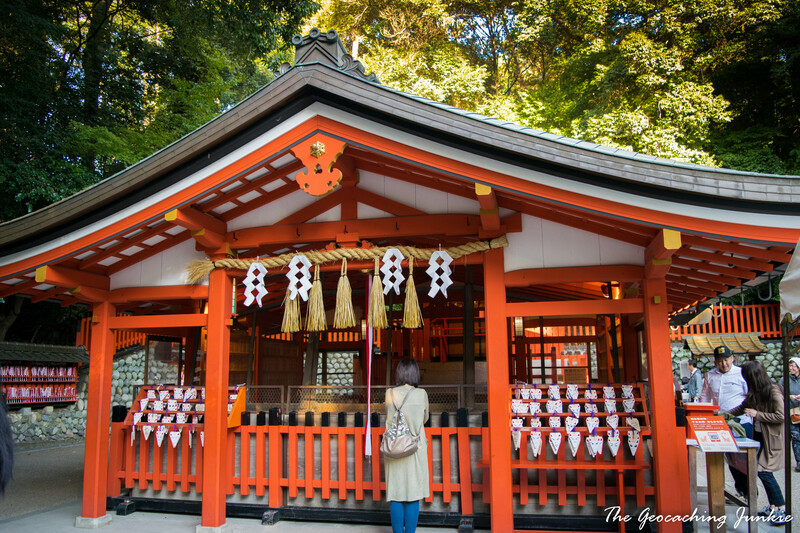 Fushimi Inari is more than just another Shinto shrine; it’s a maze of many shrines and thousands upon thousands of torii gates located all over one side of a mountain, Mount Inari. Kami is the Japanese word for a spirit, divinity, deity or god and in the Shinto religion, kami are the spirits or phenomena that are worshipped. 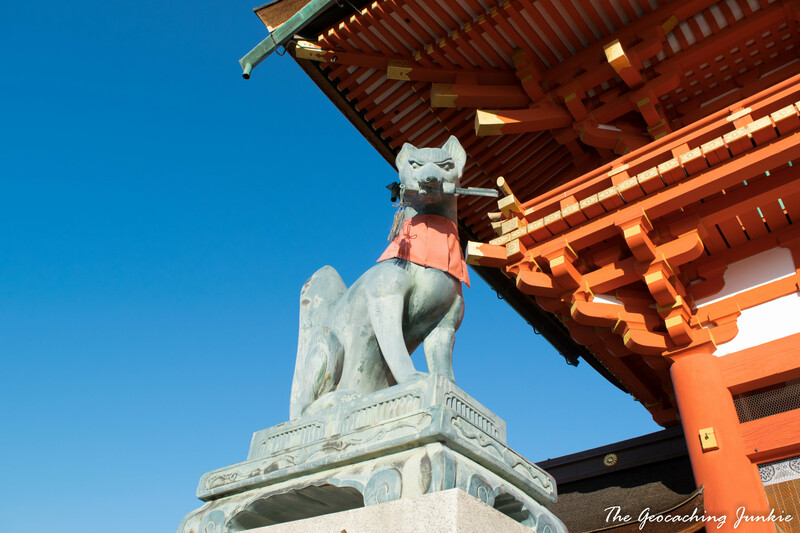 Inari Ōkami is the kami of rice, sake and general prosperity and the fox (kitsune) is its messenger, so you can see dozens of statues of the small animals dotted all over Mount Inari. 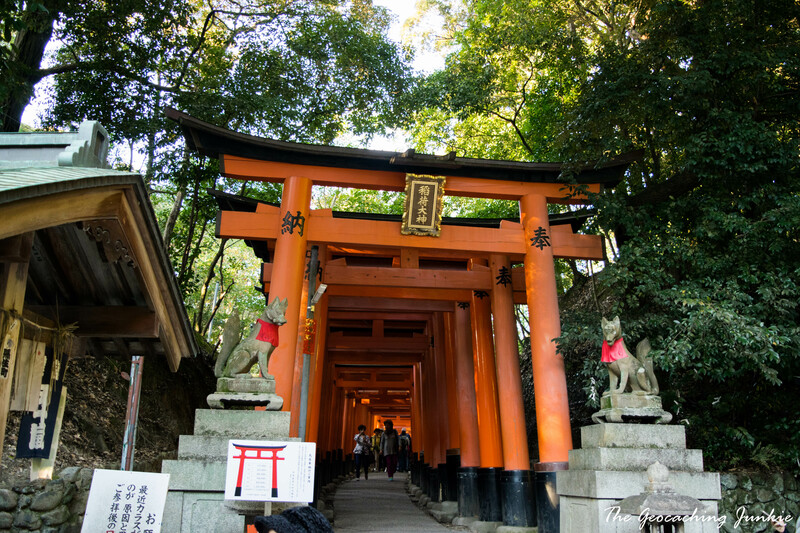 Fushimi Inari is the most important of several thousand shrines dedicated to Inari. There are multiple shrines of varying sizes dotted around the site, with the main shrine standing behind the large Romon Gate. The entrance is flanked by two guardians foxes on either side carrying keys in their mouths. These are keys to the rice granary, as I mentioned above Inari is primarily the kami of rice. We could have spent days wandering around and still not seen every extraordinary detail in the shrines, the statues, the lampposts. It was a wonderful place to get lost. Looking back now, I have thought a few times, “why didn’t I take a photo of that? !” but I was so fascinated by everything, I found myself living in the moment and forgetting to keep snapping. After watching other visitors performing various rituals at the temples and shrines we spent time at, I thought it was only right that we learn how we could pay respect too. 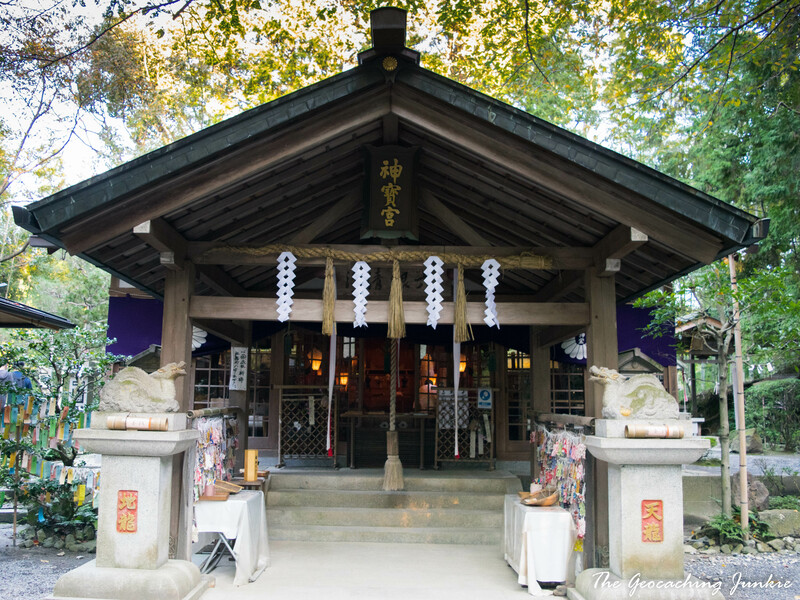 To show respect, visitors should bow as they reach the entrance gate to the shrine. Many people milling around were visibly tourists like ourselves, but others were in fact Shintoists, there to worship the kami of prosperity. 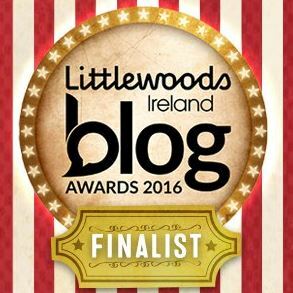 It is considered very disrespectful to walk through the gate in the centre line. 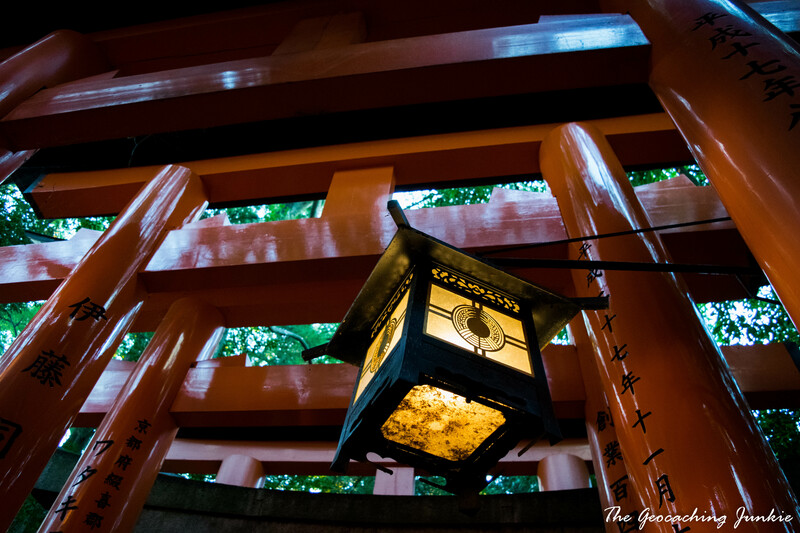 The path up to the shrine is called the sandō and the middle part is called the Seichu, the pass of the kami. Visitors should enter slightly to the left or right. Likewise, out of respect, photographs shouldn’t be taken while standing on the centre line. After you leave the entrance gate, you should turn around and bow once again. 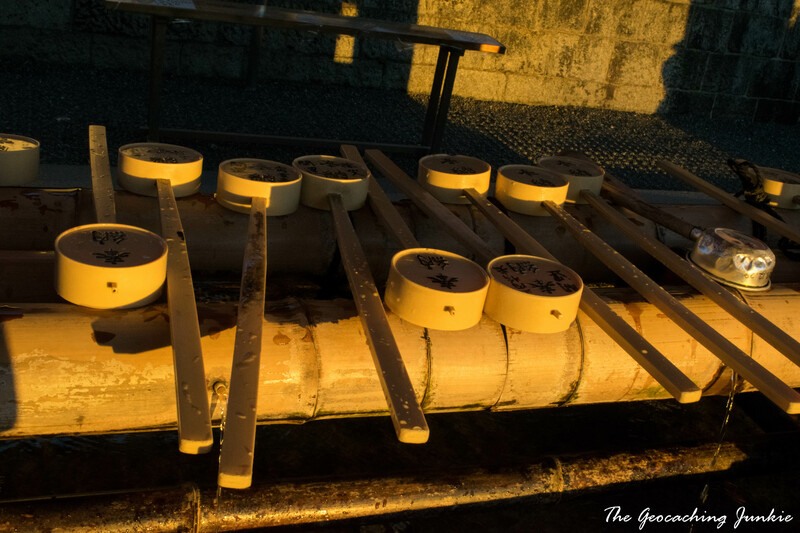 Before reaching the main shrine, there is a water filled basin with several streams of running water and an array of ladles arranged on top. This is a chōzuya and its purpose is to cleanse the worshipper of impurities. Water is collected in the ladle, and the left hand, right hand and mouth are cleansed in this order. The ladle must not touch your mouth, rather the water is poured in to your hand, which in turn is used to wash your mouth (obvious really, because these are communal ladles!). 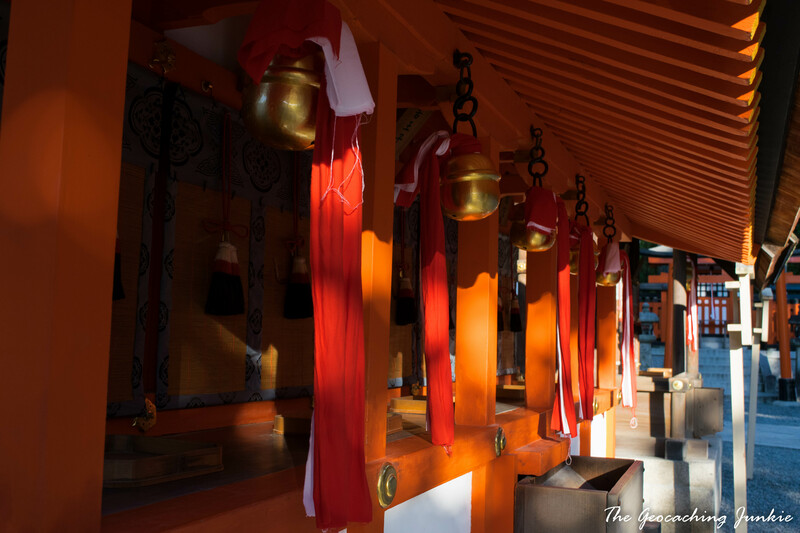 Hanging in front of every shrine, big or small, is at least one suzu bell. 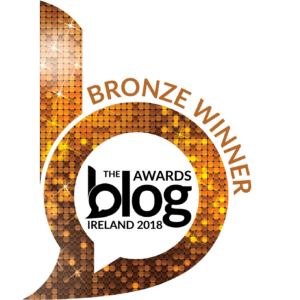 The sound reminded me of the schoolyard bell that alerted us that playtime was over. 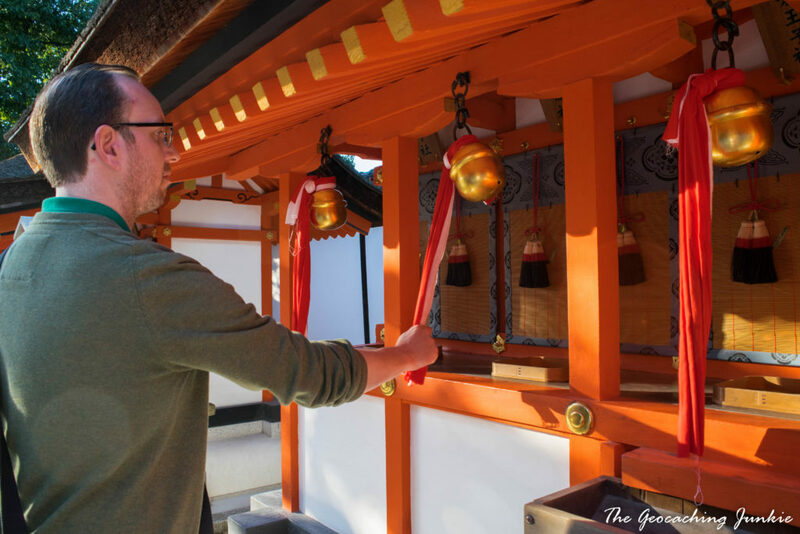 The purpose of these bells is quite different: after throwing some coins in to the box at the front, the rope or fabric hanging from the bell is pulled, in order to call the kami and acquire positive power and authority, while repelling evil. After throwing coin in to the offertory box and ringing the bell, there are a series of actions carried out to complete your prayer. 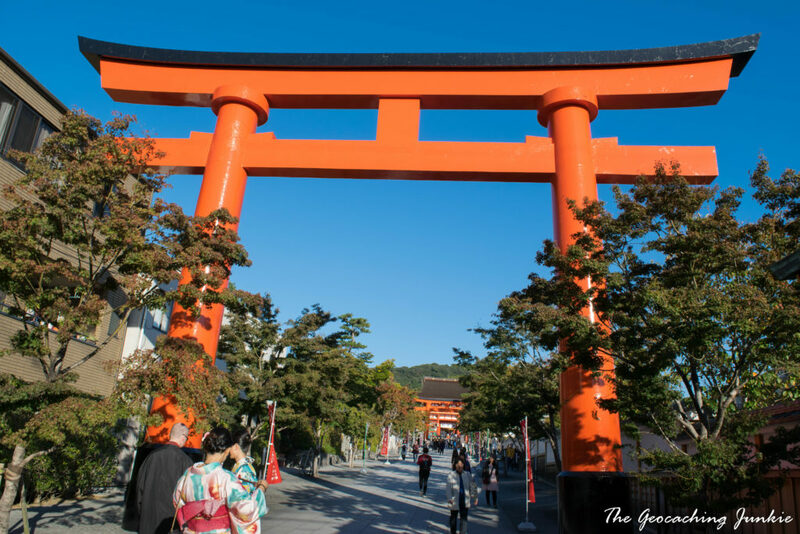 As a visitor, we are not expected to partake in any of these rituals, but I felt it was a small way to show our respect as we experienced the wonder of the shrines and the amazing torii gates. 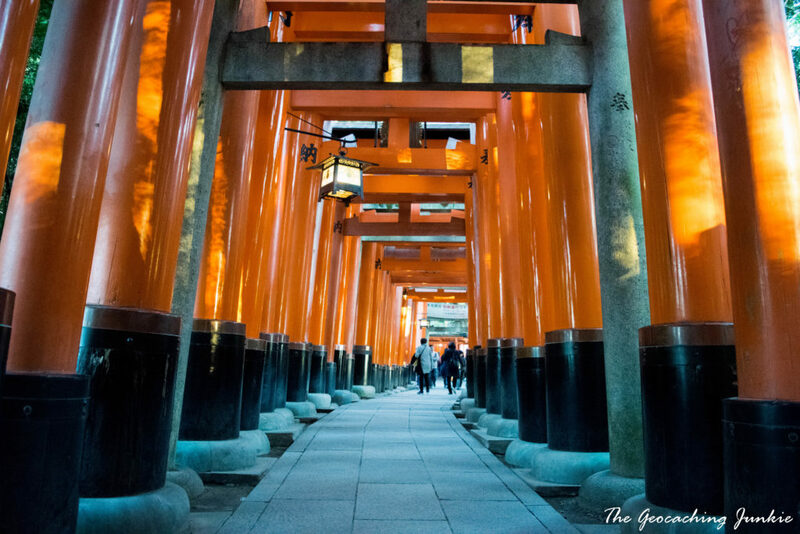 Year after year, Fushimi Inari appears in various lists of top things to do in Japan and this is due in no small part to the fascinating network of tunnels made entirely of thousands of vermilion torii gates that snake their way up to the summit of Mount Inari. 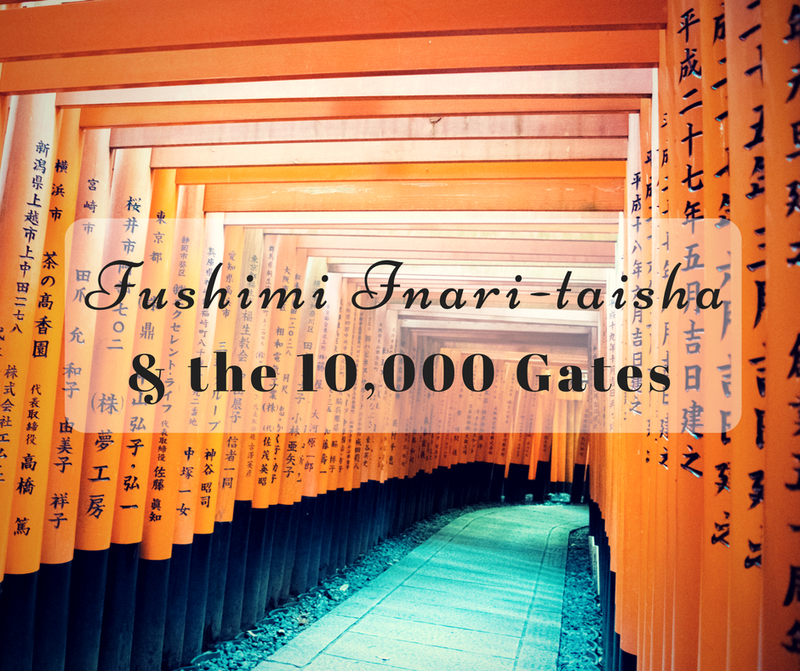 Each gate was donated by a Japanese business to honour Inari, the kami of business prosperity. As you walk through the gates in one direction, you will see the names of the donors inscribed on the wood. 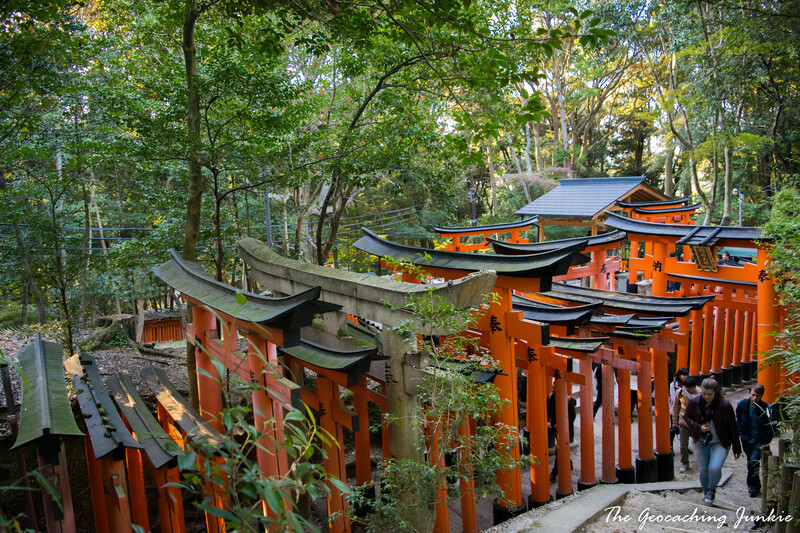 The largest gates come at a cost of about 1.3 million yen (about €11,200/US$12,000/£9,600 at time of writing), but individuals have the option to buy much smaller torii that are dotted around the sub-shrines, but not planted in the ground. 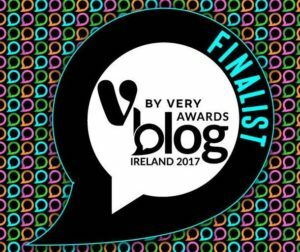 I couldn’t quite find a definitive answer on this: one site said 5,000, another said 32,000. 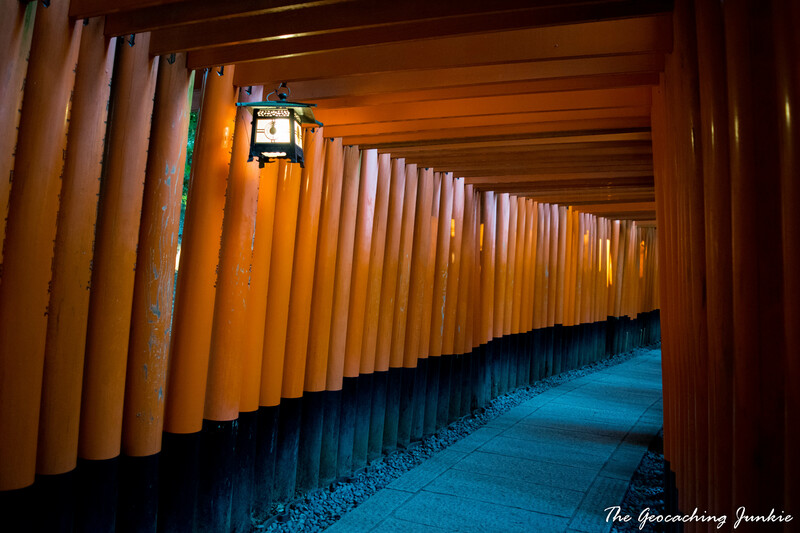 Either way, it’s a lot with the bright orange tunnels snaking their way for over 4 km up to the summit of Mount Inari. Trying to get a photo of the tunnels with nobody walking through took longer than I care to admit but patience is half the battle with travel photography! The place was very busy, despite not being high season so I can only imagine how packed it would be in the height of summer. Time restrictions meant we couldn’t hike to the top of the mountain – a running theme you’ll see in my Japan posts; there is simply not enough time to see everything in the week we had there! 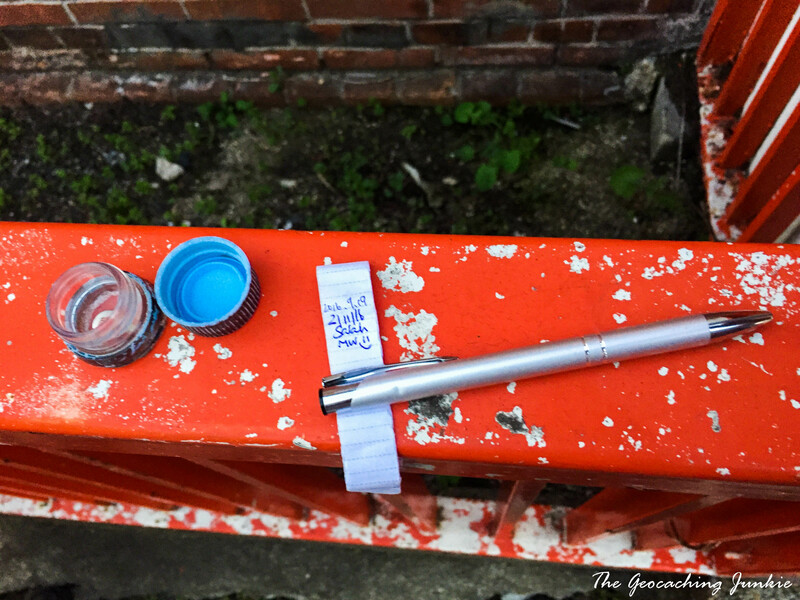 We did, however, have time to find the traditional geocache on the site – Red Torii (GC56M9R) by carpiam. A very clever cache that was on my hit list because of its 46% favourite point rate and I wasn’t disappointed! I also got to meet two French cachers at GZ – the only geocachers I met on my entire trip apart from at my event in Tokyo. 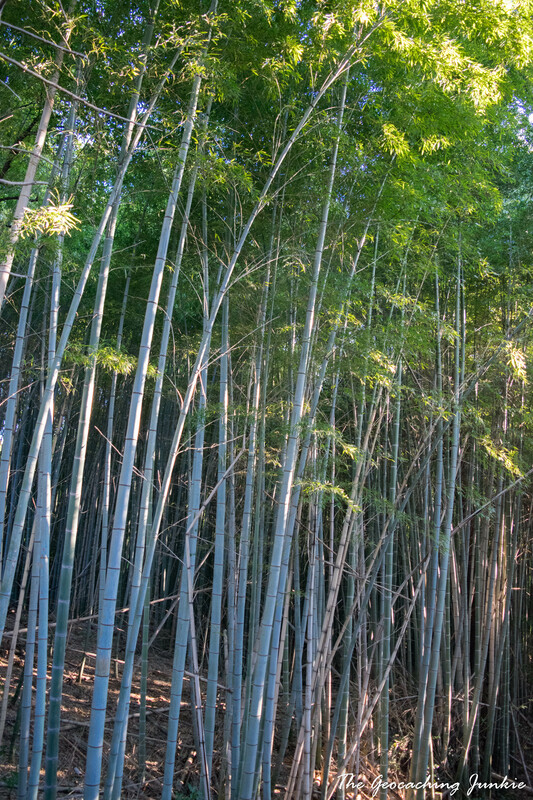 The cache brought us up some steps to one of the sub-shrines, and past patches of bamboo forest, which was great to see. It was also strange to look down on the tunnel of gates: you could appreciate the different sizes when looking from above. It’s possible to hike up to the mountain top at any time of day or night as the area does not ‘close’. The shrine halls and the vendors will, however, not be open round the clock. 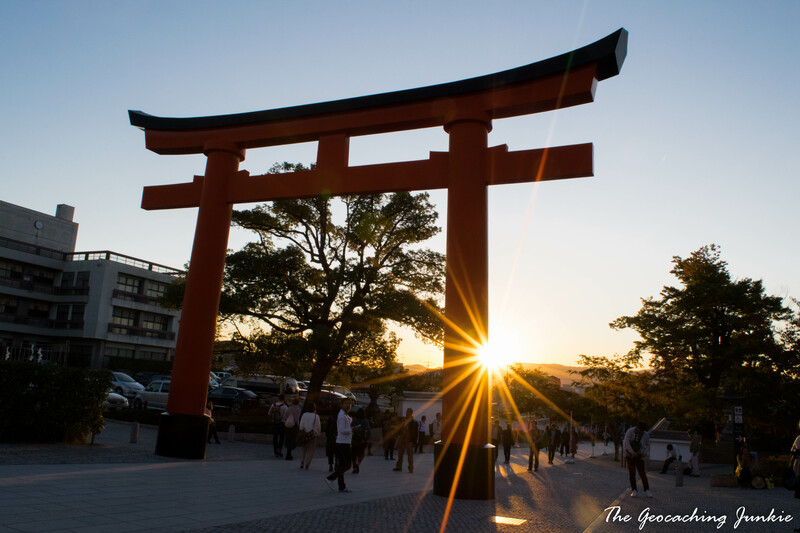 Watching the sun set or rise on top of Mount Inari is firmly on our to-do list for our next visit to Kyoto, and I have no doubt there will be another visit in the not too distant future! 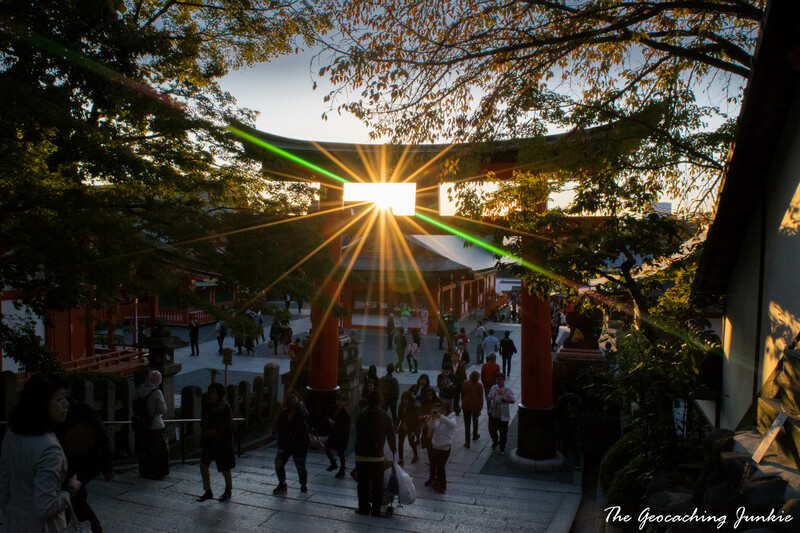 As we made our way down towards the station, the sun was beginning to set so I was able to let my inner JJ Abrams out and try some lens flare photos, with the sun peaking through and around the large torii gates. I convinced the muggle we had time to find another cache before getting the train so we searched for Shed for lamp ランプ小屋 (GC669NF) by peanuts5531, located almost directly outside the station. 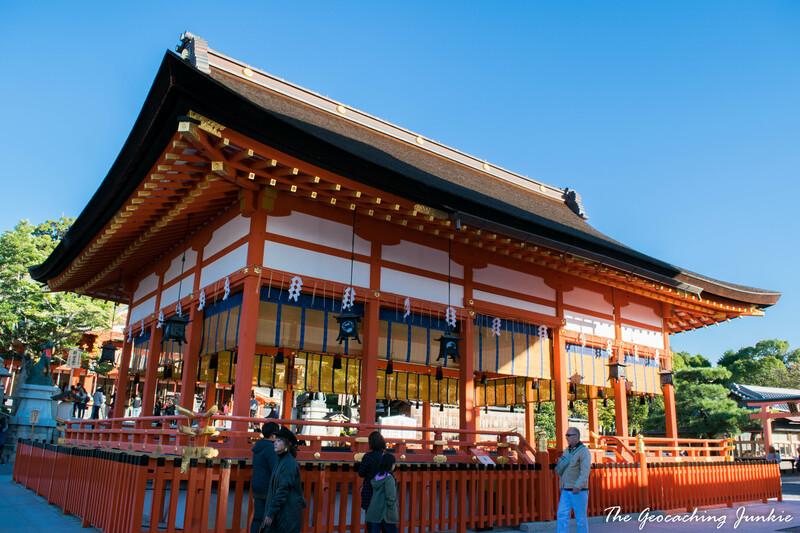 Despite the heavy muggle traffic, I made a relatively quick find before we entered the station to learn we had just missed the train back to Kyoto Station – Murphy’s law! I thoroughly enjoyed our time at Fushimi Inari-taisha and it comes a close second to our time in Nara for my favourite Japan experience. We visited Nara and Fushimi Inari on the same day and both agreed it was the best day of our whole holiday. 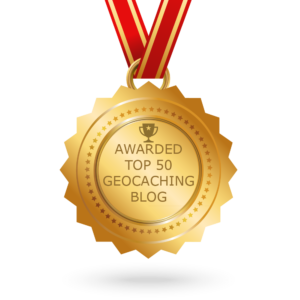 Until next time, happy travels and happy caching!